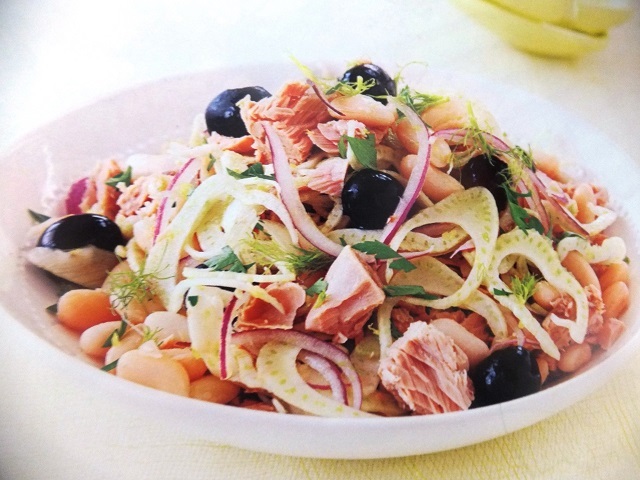 How to make 4 people warm salad of smoked salmon & pancetta salads? 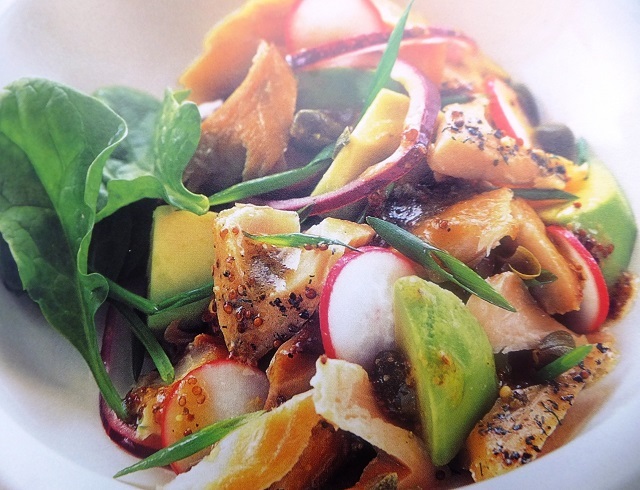 Warm salad of smoked salmon & pancetta salad recipes and ingredient shared on our page. 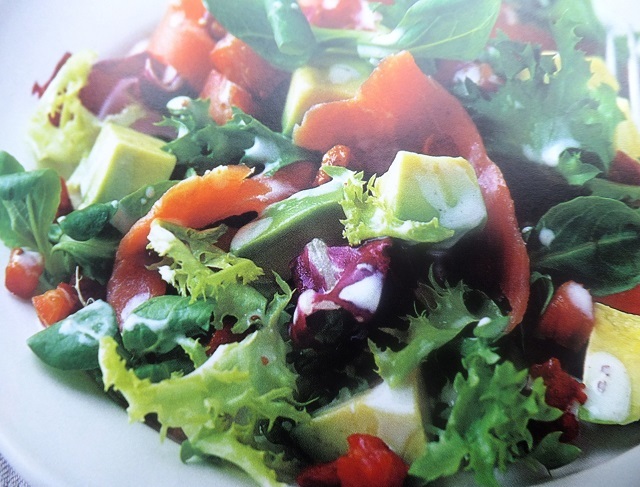 Divide the salad leaves between serving plates, add the avocado and mix together carefully. Tear the smoked salmon into rough strips and scatter over the plates. Dry fry the pancetta in a frying pan for 3-4 minutes until crisp, then add the honey and mustard dressing and let it bubble briefly. Spoon over each plate and serve immediately. The combination of the smoked salmon with warm pancetta make this a satisfying and substantial main meal. Your enjoy meal!